In the automotive world, hybrid SUVs are as popular as double-soy, gluten-free, hemp-flavored lattes are to hipsters. They’re the new “thing” for suburbanites that want to give off an air of go-green attitude. “Well, Chaz, my SUV gets 14 mpg, not the 11 mpg that yours does. I clearly care more about the environment.” is how I think the conversation would go between pretentious neighbors. So to figure out which hybrid SUV Chaz would want to buy to impress his green neighbor, Carwow put together a test to see which of the main three is best. In this comparison, we take a look at the BMW X5 xDrive40e, a Lexus RX 450h and aMercedes-Benz GLE 350d. Okay, so that last one is actually a diesel and not a hybrid, but Carwow probably couldn’t get all three in hybrids at the same time. We get it, that’s the nature of the business sometimes. At least all three are more efficiency-minded variants of their respective model lines, so it still works. It also highlights the differences, pros and cons, between diesels and hybrids. In terms of exterior design, Mat Watson from Carwow felt that the Lexus was the best looking, although the BMW X5 is is a close runner up, as its exterior design has aged very well. Especially considering that the X5 is the oldest model in this test. 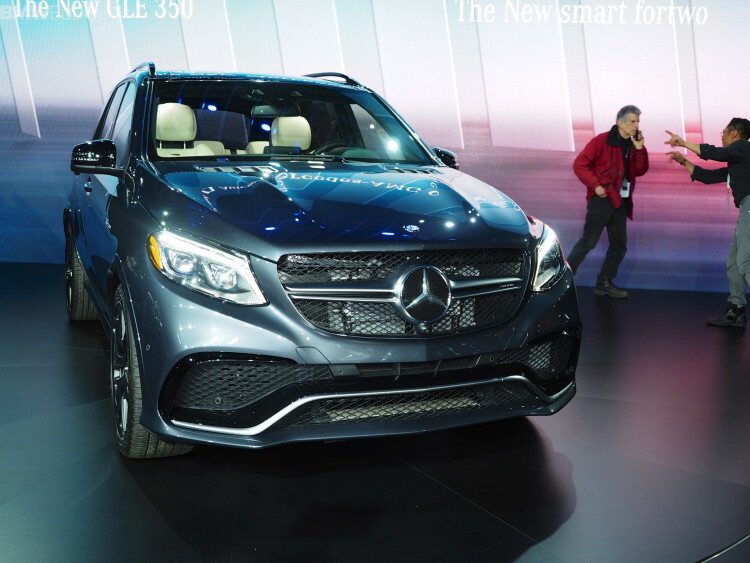 The Mercedes-Benz GLE Class is essentially an older Mercedes ML Class and isn’t very different at all, so it’s the most uninteresting looking of the three. On the inside, the X5 is starting to show its age. 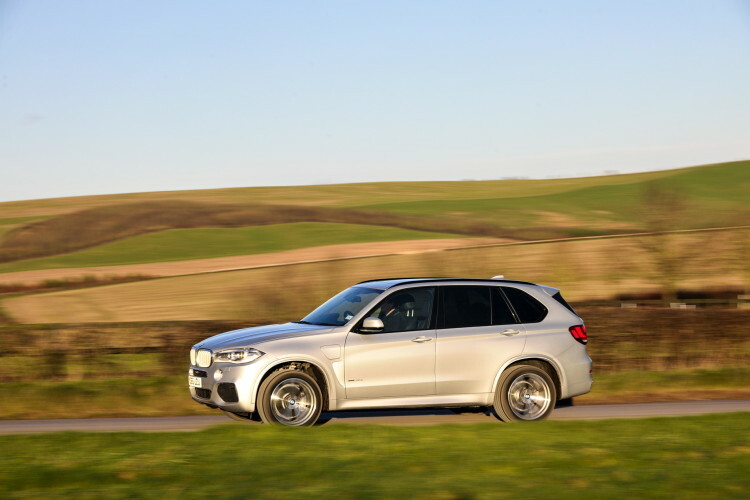 While the cabin of the BMW X5 is built very well, filled with fantastic materials and fitted with the best infotainment system by far, it just looks dated when compared to its competitors in the segment. The Lexus has a very nice and luxurious cabin, but its ergonomics suffer bandits infotainment system is quite bad. While the exterior of the GLE Class is basically the ML Class with some lipstick, the interior is far improved and a very nice place to be. Its materials are great, as is the design. The interior section is a bit of a wash, being that they all have different strengths and weaknesses. They actually decided to drag race all three SUVs for 30 meters, to sort of mimic how fast these three SUVs could get off the line in real-world driving. The BMW X5 was by far the fastest, with the Lexus coming in second and the Mercedes pulling up in third. So the diesel was the slower of the three. Thank the two hybrid SUVs’ electric torque low down. While the Bimmer was the fastest, it returned the worst fuel economy as well, with the Lexus being the most economic and the Mercedes being second best in this segment. The Bimmer also had the smallest engine of the three, with a 2.0 liter turbo-four cylinder. 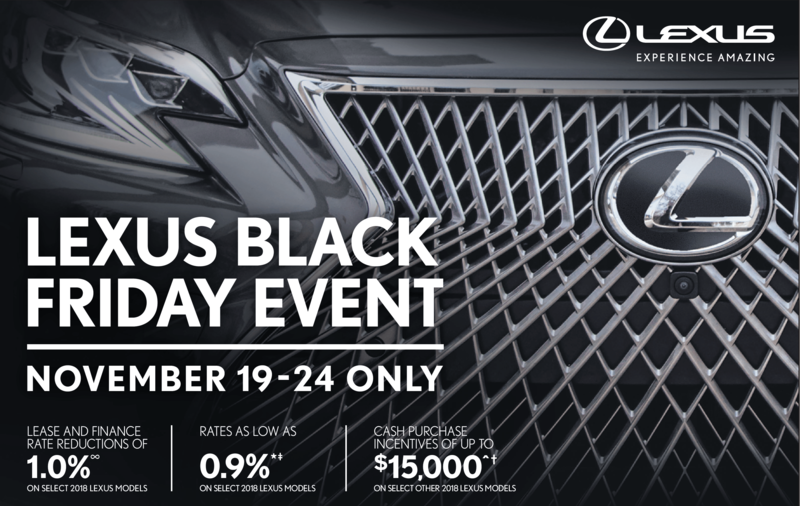 The Lexus uses Toyota’s ubiquitous 3.5 liter V6 and the Benz had a 3.0 liter turbo V6 diesel. In terms of the driving experience, each car is so very different that it really is up to preference. The Lexus RX 450h wafts along the road with a typical Lexus quality. It’s floaty, soft and quiet. The Mercedes-Benz GLE 350d has its typical Mercedes bank vault-like quality, where it feels as solid as granite, being sturdy, stable and quiet. The BMW X5 xDrive40e is the athlete of the bunch, being the most fun to drive hard and it still manages to be comfortable. However, it suffers from some wind and road noise and might be the most uncomfortable over long journeys. Watson preferred the Lexus in this test. Practicality-wise, the Mercedes-Benz had the alleges cargo area with the seats folded down, however the BMW X5 xDrive40e has more space than the hybrid version of the Mercedes GLE Class. So the X5 has the most space and practicality per hybrid SUV, but being that the Benz was a diesel, therefor lacking the cargo space-eating batteries, it had the most space. The Lexus had the least amount of space an the worst opening. Overall, Watson gave the win to the Lexus RX 450h, which is the most comfortable, returned the best fuel economy was second fastest and also the most reliable. We haven’t driven either the Lexus or Mercedes, so we have no way of agreeing or disagreeing with Carwow. 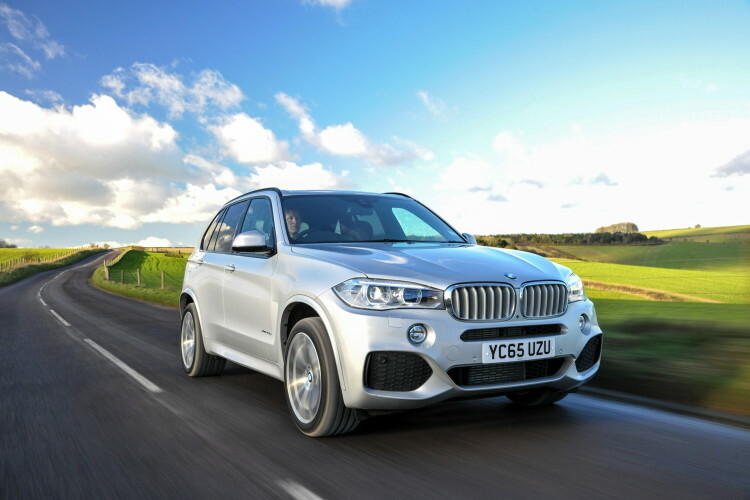 We have driven the BMW X5 xDrive40e and it was pretty impressive for a hybrid SUV. But out typical battery of car tests typically aren’t conducive to what most SUV buyers want. 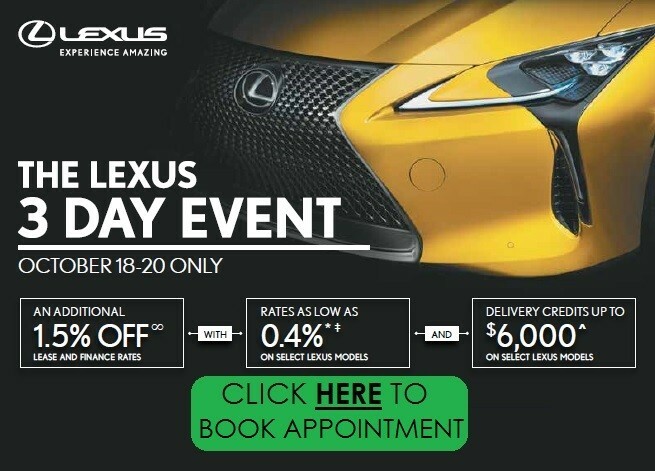 So Chaz is most likely going to buy the Lexus. 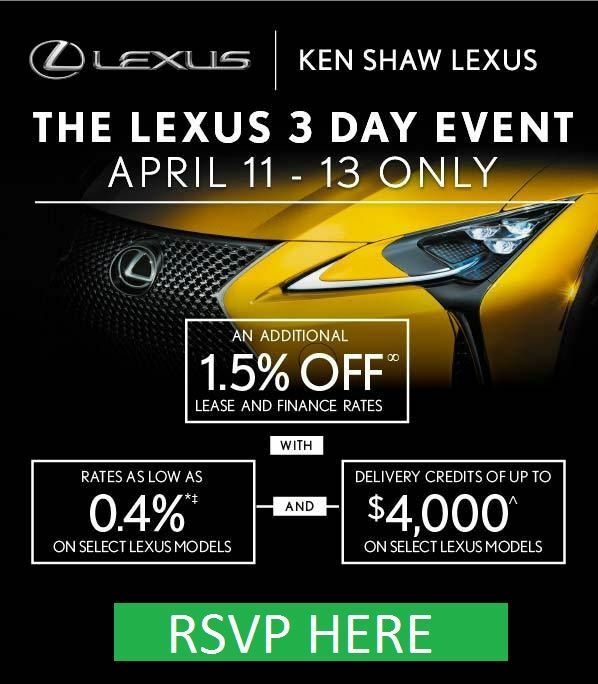 Plus, a Lexus RX 450h just seems like the perfect car for someone named Chaz.